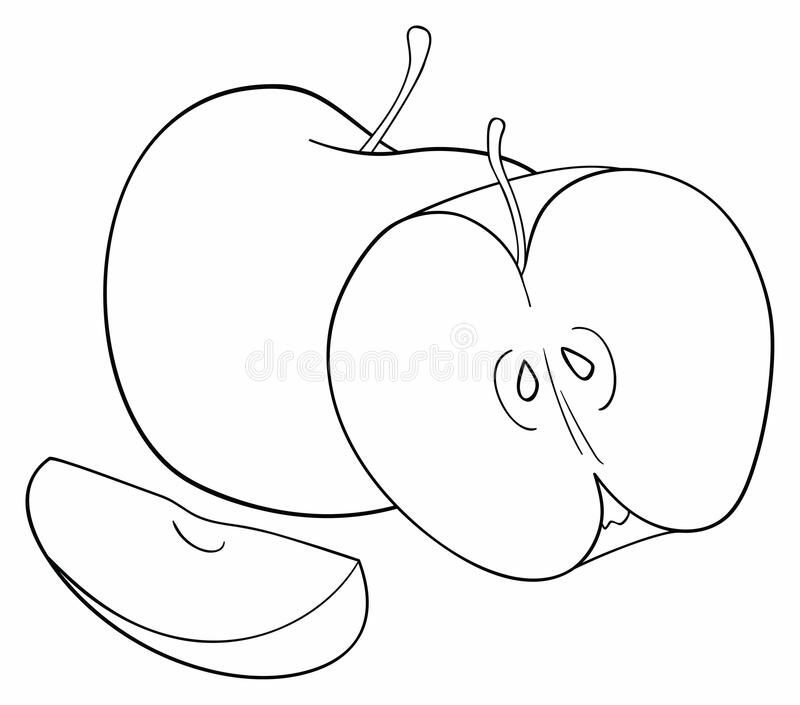 MORE SUGAR… YUM-MIE — Mind, Body and Soul… – Mae Jacolo Aguilar "AppLe"
Should I create some vegan desserts for my blog? You -do- that, VEGAN DESSERTS are wonderful treats!..especially for kids. Not to mention, this is such a perfect opportunity to share how to enjoy food in a healthier way. I am going to give you sweet tooth recipes on video and mostly non- bake with coconut, oats, nuts and dark chocolates in it. Protection from Disease-Causing Free Radicals. Good for Overall Cholesterol Profile. Oats contain some unique components — in particular, the soluble fiber beta-glucan and antioxidants called avenanthramides. Benefits include lower blood sugar and cholesterol levels, protection against skin irritation and reduced constipation. These are personally tried and tested recipes, ENJOY!